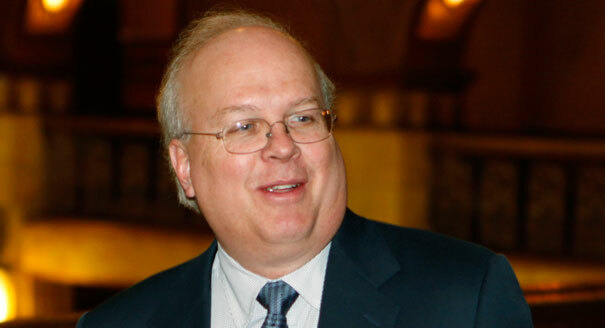 Rove explained that he was born on Christmas Day, 1950, in Denver, Colorado, but that after he was born his mother gave him up and moved to Missouri. She continued to have contractions, but she thought that was just post pregnancy cramping . 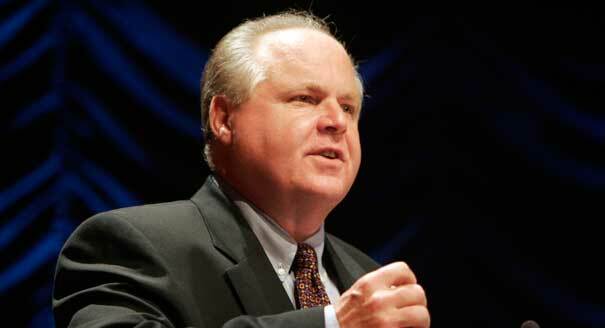 Less than three weeks later she was hospitalized for severe pain and Rush Limbaugh was born on January 12, 1951. Both Rove and Limbaugh were giddy during the news conference and said they were considering buying neighboring houses in Costa Rica.